09.12.2012 Manchester, England. 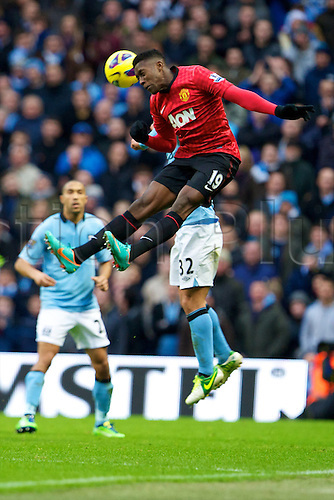 Manchester United's English forward Danny Welbeck in action during the Premier League game between Manchester City and Manchester United from the Etihad Stadium. Manchester United scored a late winner to take the game 2-3.